If you were wondering what may be in store for the new DJI Phantom 5, here is a hint of what may be coming soon. While those photos are not confirmed (DUH!! ), we have a good reason to believe that OsitaLV, the Twitter user who shared the photos is spot on and is not spoofing. Canon invites dealers to secret mirrorless presentation – Full frame on the way? Well, this is quite interesting. Canon Rumors reports that Canon are sending out “very elaborate” invites to select Canon dealers for a mirrorless camera announcement next month. That in itself isn’t all that interesting. Manufacturers come out with new kit all the time. What makes it interesting, at least to me, is their description of the image contained on the invitation. It’s been rumored for a while that Canon EOS 6D Mark II is coming out to replace the 6D. The latest information from Nokishita Camera reports that this camera will have an articulating screen and that it will be bigger in size than its predecessor. According to the rumors, 6D Mark II is almost there, and the specs have already leaked for the Canon’s new model. It has been speculated for a while now what could come as a replacement of Nikon D810. One of the possible scenarios is that it might be Nikon D820. 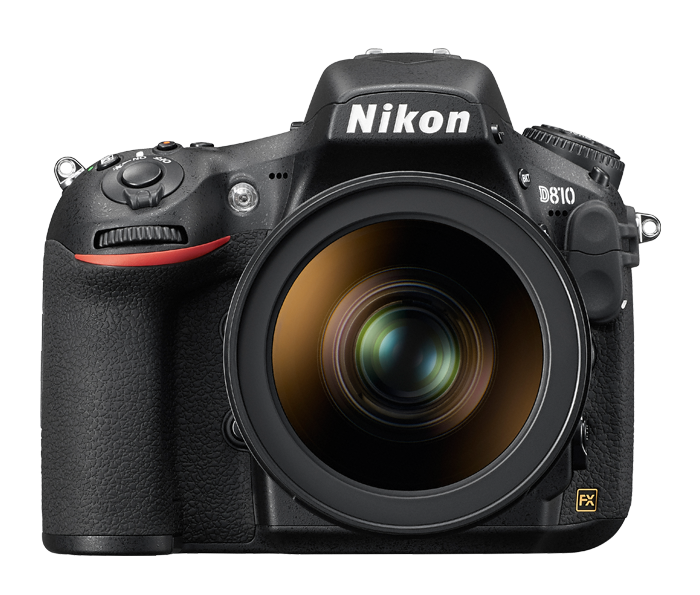 It could be the latest upgrade to its predecessor Nikon D800. And one of the most prominent features of this camera could be the 46MP sensor. The Gopro 4 was announced about a year ago at september 2014. With photokina fast approaching and set to end of september this year, I would not be surprised if we will get another announcement from Gopro in a month or so. But what will this announcement have? I mean, what will the Gopro 5 look like? What features will be in it and most importantly, will it be enough to pull GoPro out of the depths it is curently in. And by depths I mean both competition and plunging stock price. Hasselblad are about to make a big “game changing” announcement in a few days and boy have the rumours been flying. but one theory seems to be the most likely at the moment. Both Photo Rumors and Mirrorless Rumors are reporting that the likelihood that this will be a new high end medium format mirrorless camera, containing the same 50MP sensor as that found in their CFV-50c digital back. Pretty much the only things that can be said for certain about the iPhone 7 are that it’ll eventually be announced (probably in September) and that it’ll be made by Apple. If either of these cases are even close to real, however, the standard iPhone 7 will not possess dual cameras, an feature likely reserved for the iPhone 7 Plus. Ahead of the expected August announcement of the Canon EOS 5D Mark IV, Canon Rumors are said to be receiving reports that “more than a few” Canon preferred photographers have been able to get their hands on one. With 4K video, and 1080p @ 120fps being the only seemingly reliable bits of info at the moment, other firm specs are somewhat scarce. Looking at the specs for Canon’s not quite yet officially announced Canon EOS 1300D (otherwise known as the Rebel T6), you might be thinking that you’re just looking at a recycled EOS 1200D, and you’d pretty much be right. Other than adding WiFi and NFC, there doesn’t seem to be any significant difference between the two cameras at all.